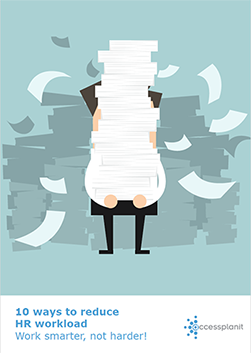 Is your workload piling up? Are you struggling to find consistency? Maybe you are outgrowing existing administration processes? Let us help.